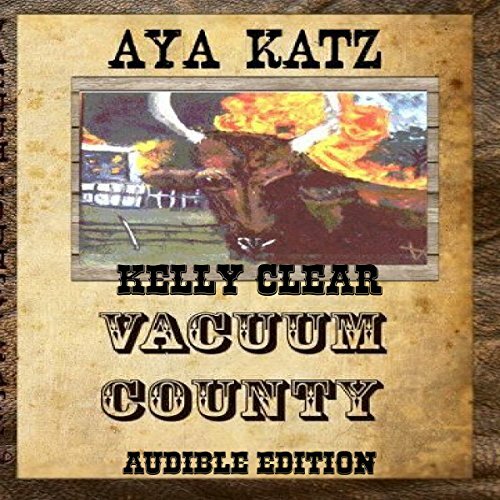 Showing results by author "Aya Katz"
On his Texas hill country ranch, Nabal Cabeza de Vaca is master of all he surveys, but David Smith is running for county judge, and he has designs on Nabal's wife and his cattle and all that he owns. A familiar saga about taxation, lechery, and covetousness of Biblical proportions! 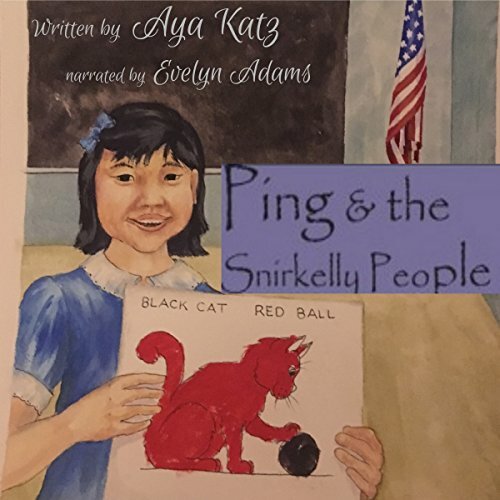 A six-year-old Chinese girl named Ping learns to speak English by total immersion in an American first-grade class. In the process, she discovers that not everyone thinks the same, and that even when language is mastered, there can be other barriers to complete communication between friends. Sometimes we just have to accept others without trying to change them. 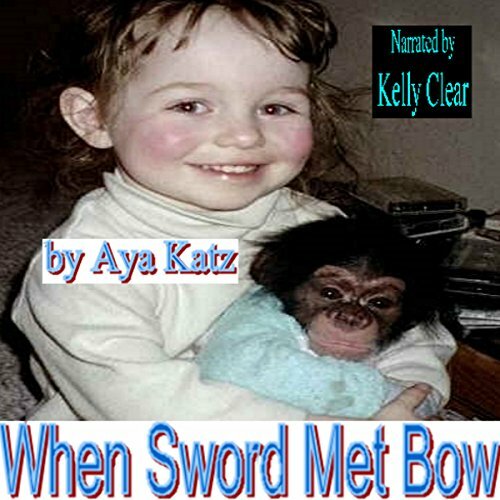 When two-and-a-half-year old Sword first met her baby brother, Bow, her reactions were mixed. Would he take away all her mother's attention, or would he be a new playmate? A little girl and her bloodhound enjoy strolling through the countryside always with an eye out for the possible appearance of a fox. It's always good to be prepared! 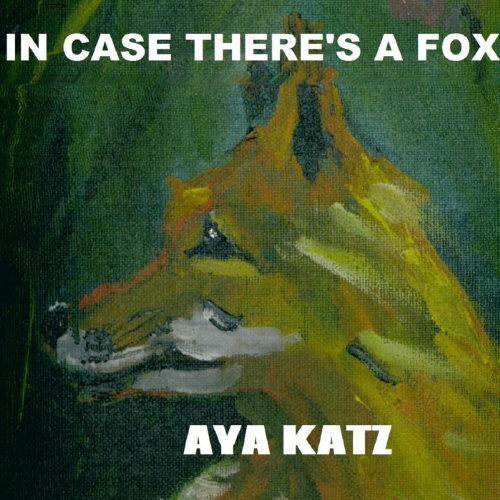 In Case There's a Fox is a tale in light verse with illustrations for readers from age one to one hundred. Children will enjoy this as a bedtime story, and adults will not mind reading it again and again.